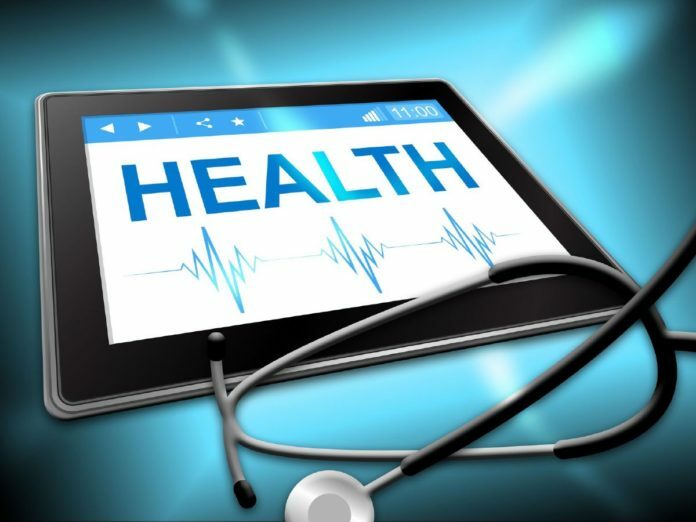 WESLACO — High school students in the area will soon be asked to participate in a pilot program aimed at monitoring their health status and promote healthier lifestyles through a grant given to South Texas College. STC’s Department of Nursing and Allied Health was awarded a two-year $50,000 grant by the Knapp Community Health Foundation, a nonprofit based out of Weslaco, to start the program in partnership with Weslaco school district. The idea is to send STC students seeking an associate degree in nursing or a vocational nursing degree to high schools to monitor and mentor up to 1,000 students and their families for the next two years, said Jayson Valerio, dean of nursing and allied health and principal investigator for the grant. The goal is to start by monitoring junior-level students in fall 2019 and follow them through their last two years of high school. The monitoring will attempt to lower their risk for common health issues such as diabetes, obesity and heart diseases, which predominate in the Rio Grande Valley. One STC student will follow their group of five throughout the two years to build rapport and be able to monitor what works and may not work for that particular individual and their family. Students that are diagnosed with existing health issues will also be referred to specialists. “We are actually running out of dialysis centers because of the high incidence of diabetes. So as early as high school, we want to monitor, prevent … diabetes in those individuals,” Valerio said. Aside from monitoring their health status, the students will receive training on healthier lifestyles, from cooking to exercising, as the grant also encompasses STC’s culinary arts and kinesiology, health and wellness departments, which will aid nursing students. About 210 STC students will participate in the initiative, he said, with the goal to also engage the high school student’s families to broaden the impact. The college began preparing for the program this spring and is now in the process of selecting high school students, notifying their families and getting their consent as they will be dealing with sensitive health information. For now, the focus is on the Mid-Valley region due to the specifications of the grant, which align with the Knapp Foundation’s mission to improve the lifestyle of families in its focus area. But Valerio said that after the first two years, the hope is to develop curriculum that school districts can implement on their own and to try to launch partnerships in other regions in the Valley. “I’m hoping that once they see the results, that we are able to prevent the diabetes and obesity, I want it to be replicated across the Rio Grande Valley area and not just in the Mid-Valley,” he said.